2016 has been a bustling year for smartphones, especially UMI, which is a Chinese brand. Even since the organization was set up, the brand has advertised various cell phones. 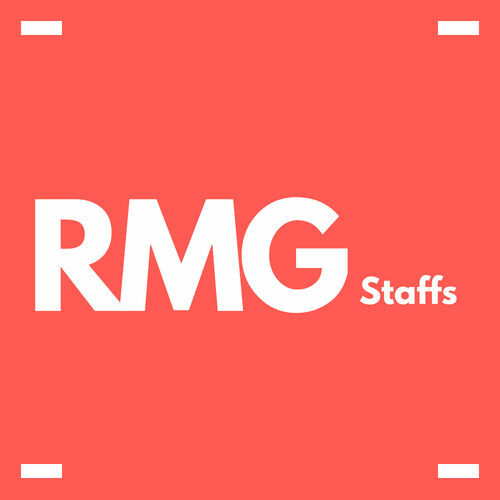 The clients have welcomed this brand’s smartphones with open arms and praised it a lot. 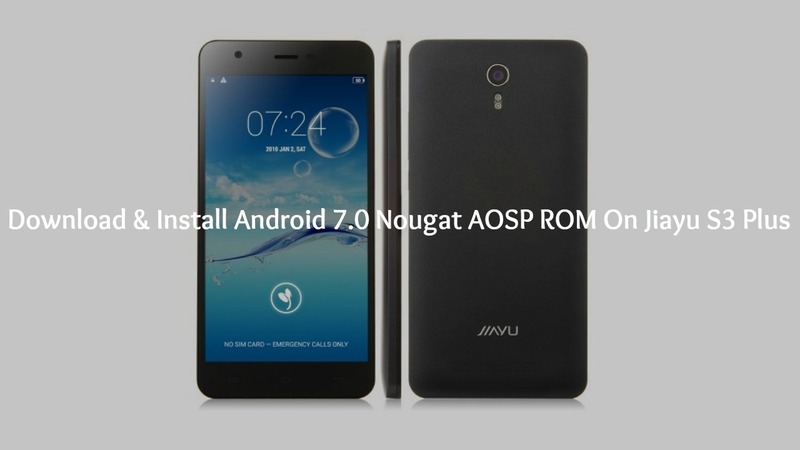 Currently, Umi is preparing a new smartphone for dispatching and this new release will be a huge hit among those who like entertainment. 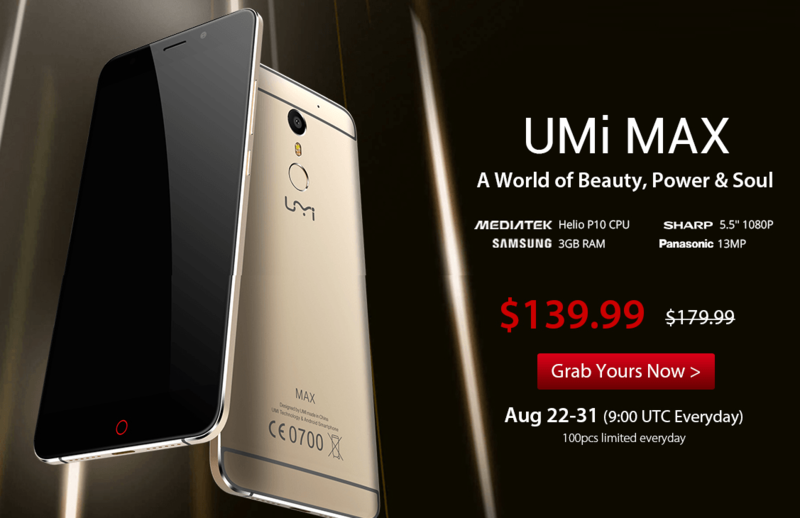 UMi is known to produce good quality smartphones which meet all requirements and especially recently, they have stepped up a notch. Recently they have launched some excellent gadgets like UMi eMax Mini and UMi Super and now they are preparing to add one more to this all-star list. Umi Max is a mid-range phone which has a solid set of specifications. Its handset is made of metal and features a round red capacitive home key which can only be seen on Nubia-branded gadgets. This device has a 5.5-inch Full HD screen with 1920 x 1080 pixels and a LTPS Five-D curved display. The phone’s 3 GB LPDDR3 RAM and 16 GB ROM internal memory, coupled with its P10 64bit Octa-Core processor and 4,000 mAh battery makes it one of the best models around. This device has dual SIM facility which allows its users to use two SIMs for business or personal reasons. 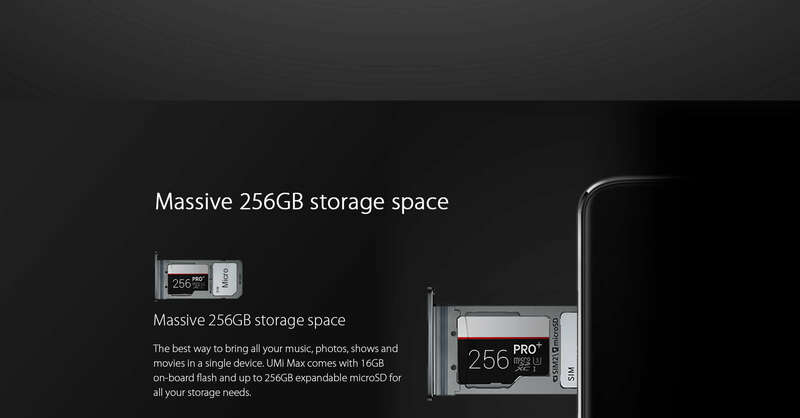 There is also a slot for memory card so that you can increase your device’s storage capacity. UMi Max also comes with LED notifications light and you can choose from seven available colours which you want for your particular application notifications. USB port of Type-C which is placed on the base of the gadget is also worth mentioning along with a rear-facing scanner for fingers. Nowadays having smartphones with 5.0 to 5.5-inch screen is a norm and the size is only expected to increase. Large telephone market has been in trend lately and smartphones with bigger displays have been the go-to device these days. The sheen of metal on UMi Max gives it a unique and fresh look. It also gives a solid and strong feel while handling. The craftsmanship level can only be noticed and appreciated when you hold it yourself. 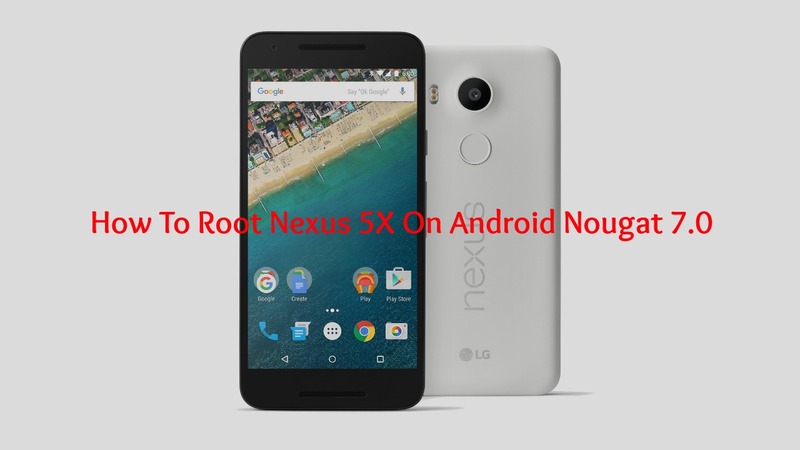 It utilizes Android 6.0 Marshmallow OS which is the most popular platform available at present. UMi Max has an impressive set of cameras. It comes with a 13 MP rear camera and a 5 MP front camera which is good enough to be compared with any other costly mobile.